This full day cultural trip begins with a visit to a local indigenous market, Saquisili (Thursdays) or Pujili (Sundays). 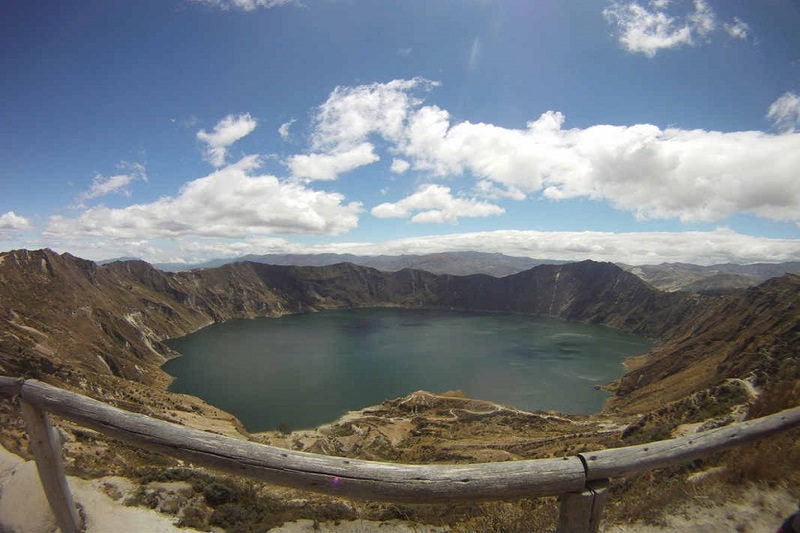 The drive to Quilotoa Lagoon – an amazing emerald lagoon inside a volcano crater at the height of 3,800m – displays beautiful views of the andean mountains, passing the ancient canyon of Zumbahua and many indigenous towns and farmlands. Before lunch we will visit a local aboriginal home where you have the opportunity to interact with the inhabitants. 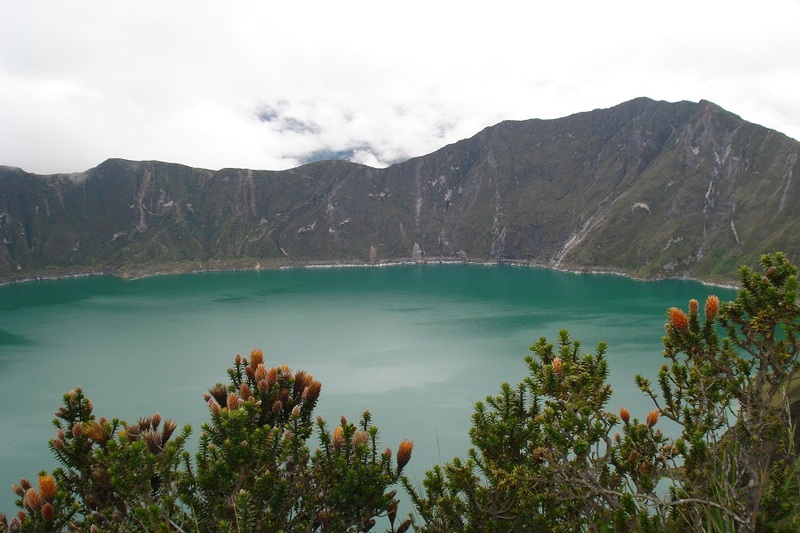 The tour includes a steep hike down to the lagoons shore. For the way back up to the starting point you can rent a mule. It is important that you are well prepared for 3,800m, so we recommend acclimatizing at least one day around 3,000m. The weather in the area of the Laguna is unpredictable so please bring warm and waterproof clothing. All Gulliver cars come with advanced satellite tracking devices to control position and speed, or for extra safety in an unlikely case of an accident. Every car has full insurance. We always make sure to fulfill the highest security and safety standards for all our clients. It is important that you have current travel insurance including personal medical insurance. Please inform us of any known medical conditions you have. We put all our effort into organizing the tour, therefore cancellations require minimum 24 hours’ notice. 50% refund will be given back. Cancellations will not be refunded with a shorter time notice. Please note tips for our guides are not included in the price. 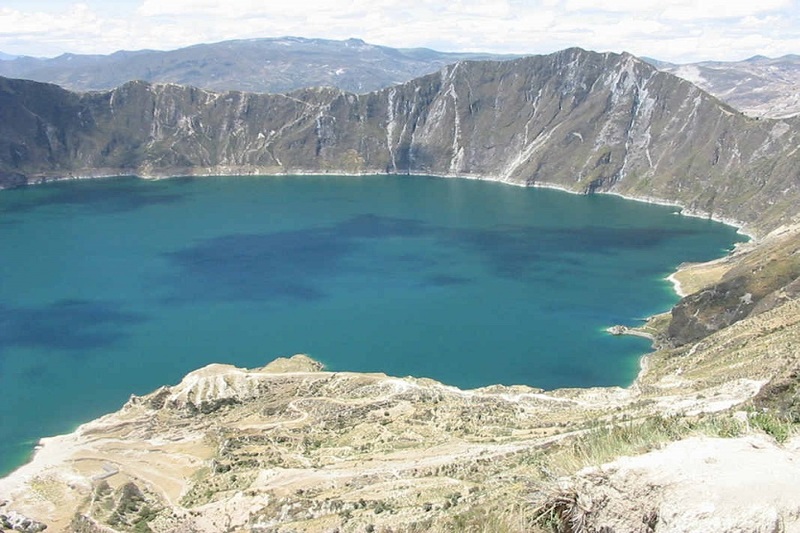 Gulliver Expeditions is a tour operator that offers unique Ecuador and Peru tours. Specialized in adventure travel such as climbing, mountain biking and horseback riding. 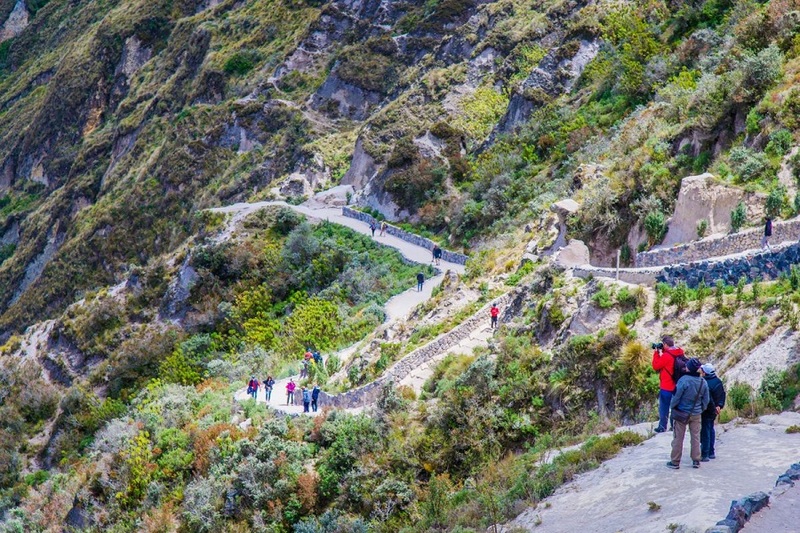 We offer both pre-planned packages as well as tailor-made tours that can include the Amazon rainforest, once-in-a-lifetime Galapagos cruises and expeditions to Machu Picchu. Could not find your perfect trip? Let us know your plans!